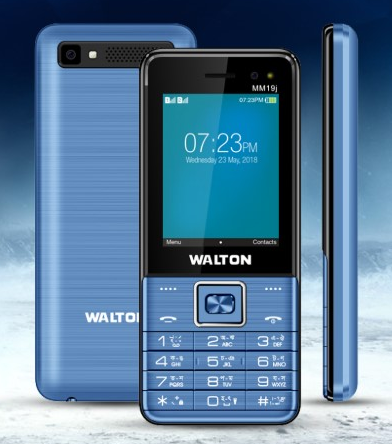 Walton Olvio MM19j feature phone comes with a 2.4 inches QVGA display and performing Single-core under 1 GHz processor. It has 32 MB of RAM and 32 MB internal storage, which can be expanded to 32 GB with external storage. 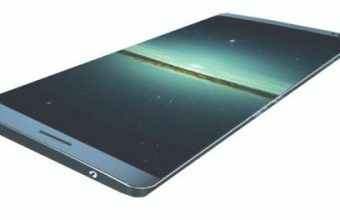 This stylish device has a dual camera on the back and front side. It was powered by a standard 1800 mAh Li-Ion battery. Battery: 1800 mAh Li-ion Battery. SIM: Dual SIM (G+G), Dual Standby. Multimedia: MP3, MP4, 3GP Player, Wired FM, Sound Recorder, Video Recorder. Security: Blacklist, Whitelist, Privacy Lock & Phone Lock. 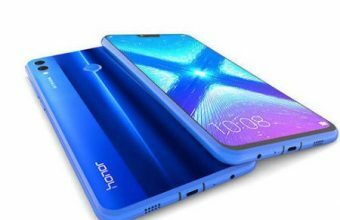 Features: Built-in Facebook and Opera Mini APP, Torch Light, Wireless FM, Keypad Notification Light, Torchlight Notification, Internet Service, Power Saving Mode, Auto Call Recorder, etc. The new upcoming Walton Olvio MM19j market price is high. Bangladesh price is 1190 TK, Walton Olvio MM19j bd price N/A. Thank you for stay with us about the Walton Olvio MM19j Price in Bangladesh, Feature & Full Specifications. 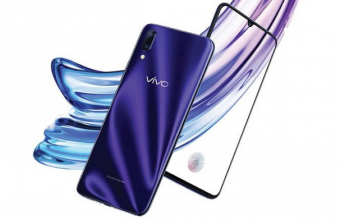 if you want about the Walton Olvio MM19j Price in Bangladesh, Feature & Full Specifications Release Date, just comment on the below. We will try to best answer your question as soon as possible.